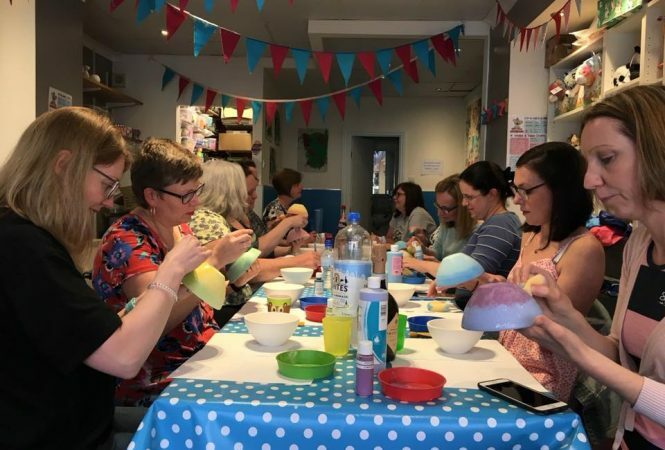 A ceramic painting evening just for grown ups! 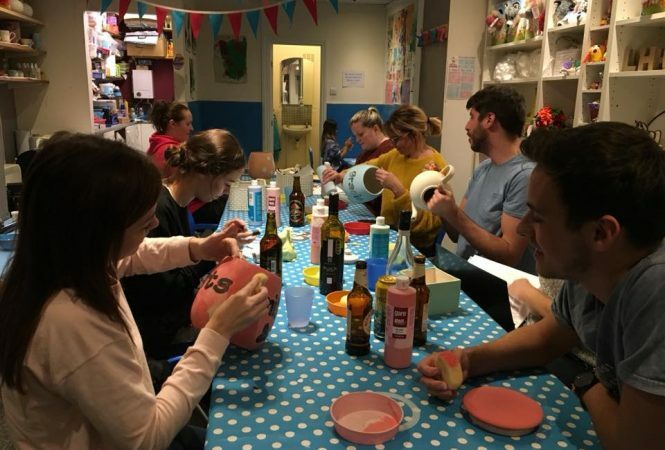 No art skills required, absolute beginners who just want to try it out are most welcome, alongside our regulars who are fast becoming fantastic painters! Limited places available therefore advance booking and payment required to secure a place. Cost £20, additional items can be purchased on the night if time allows. All items will be glazed and fired and available to collect at an agreed date.